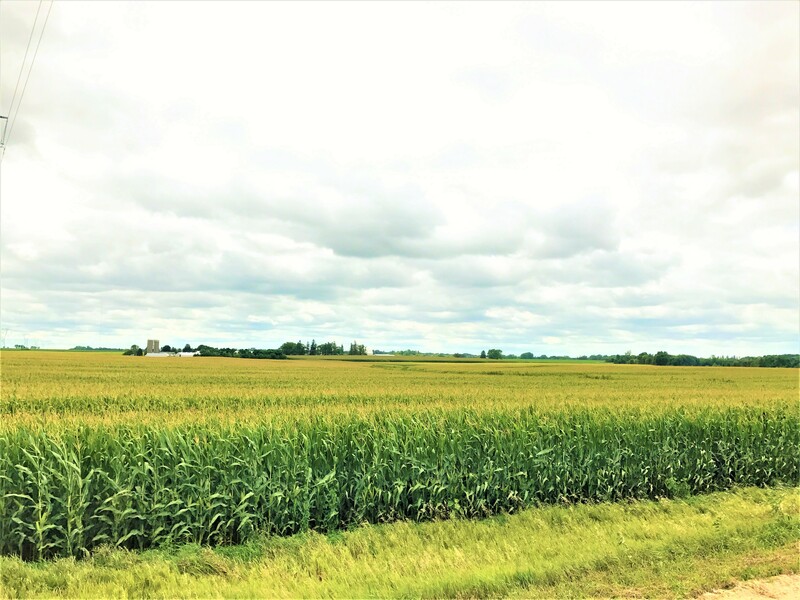 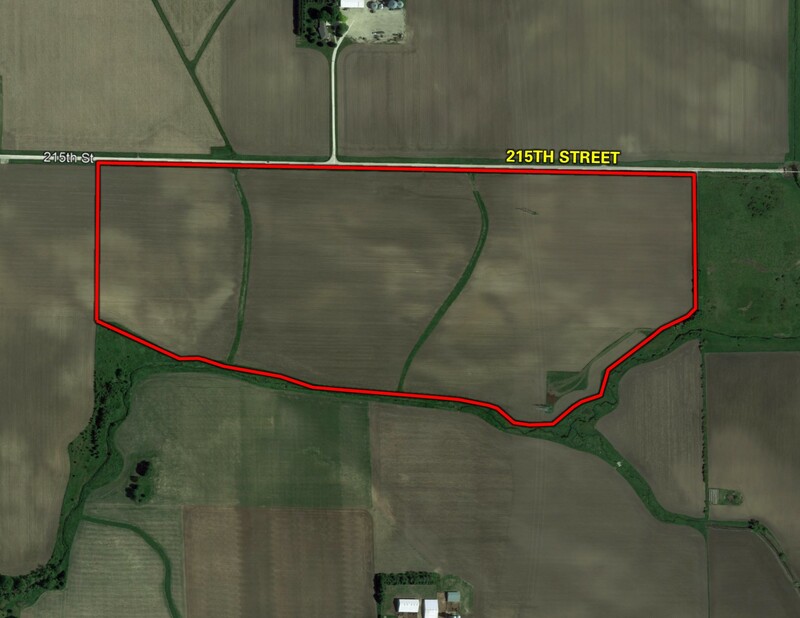 Offering 85 Acres M/L of productive Buchanan County farmland! 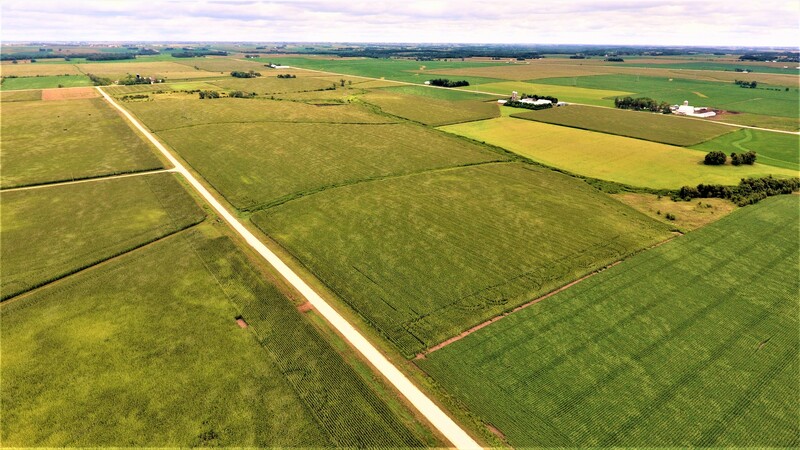 This farm is nearly all tillable with 80.72 m/l FSA Cropland Acres carrying a CSR of 65.6 (CSR2 63.3). 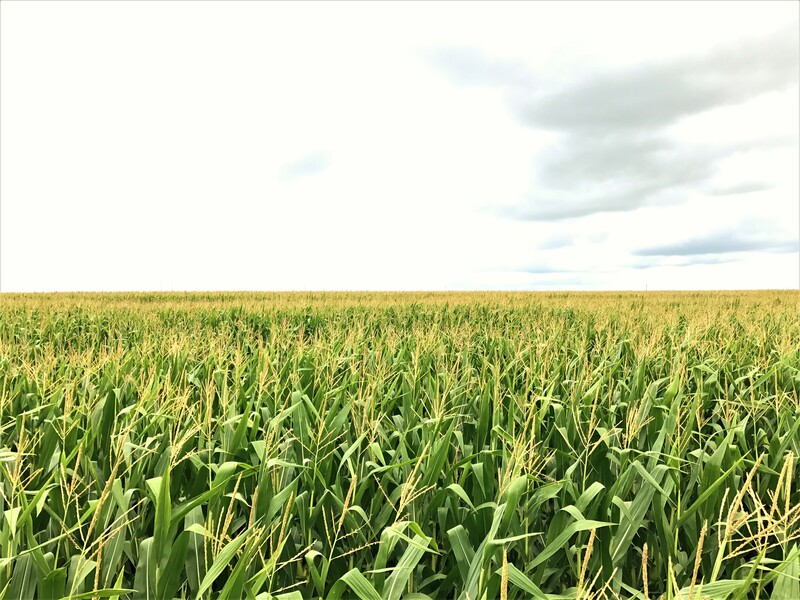 With high quality soils including Kenyon and Spillville loams and previous manure applications, the production history far exceeds the average corn suitability rating with recent corn yields above 200 bushels per acre. 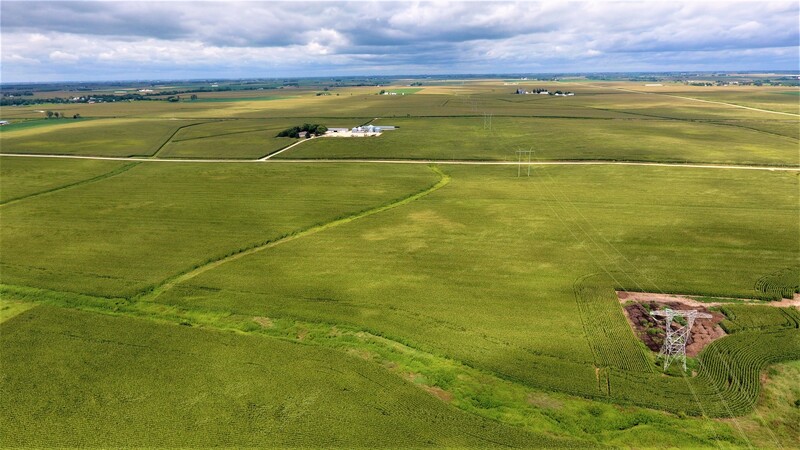 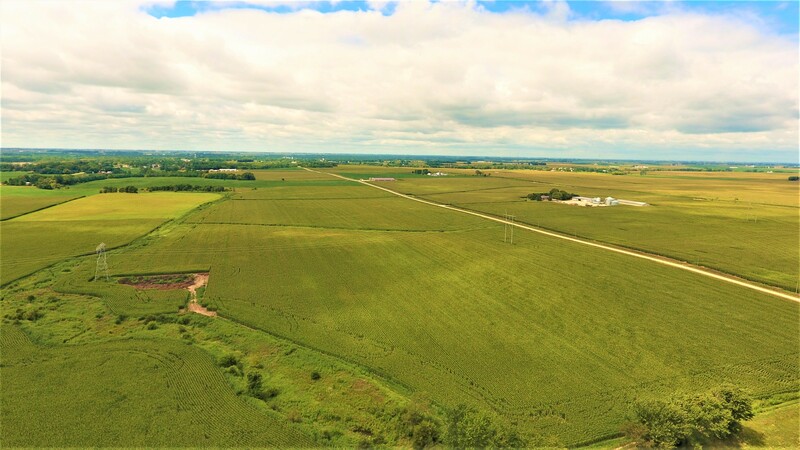 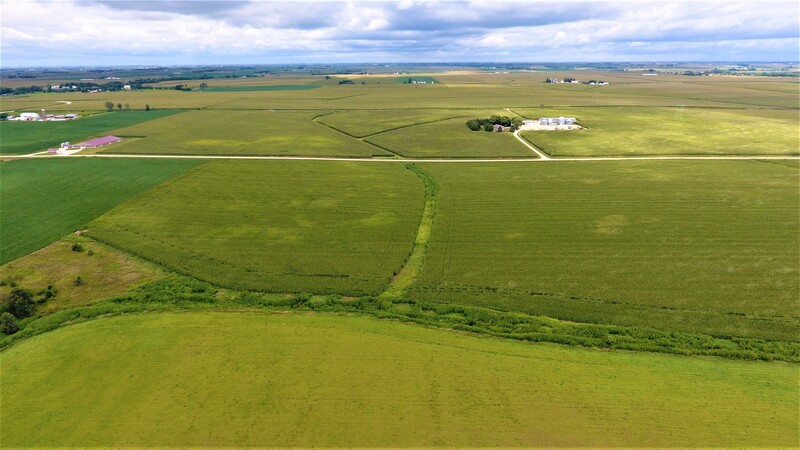 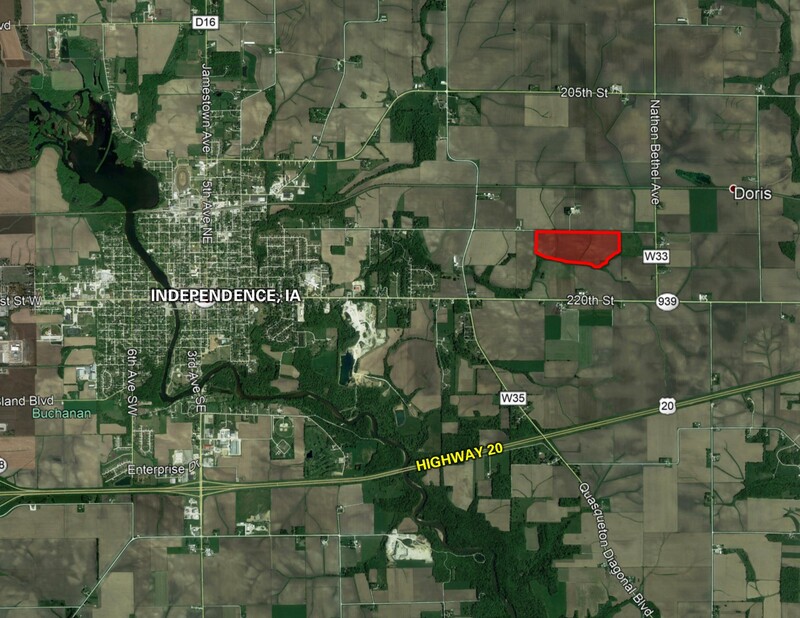 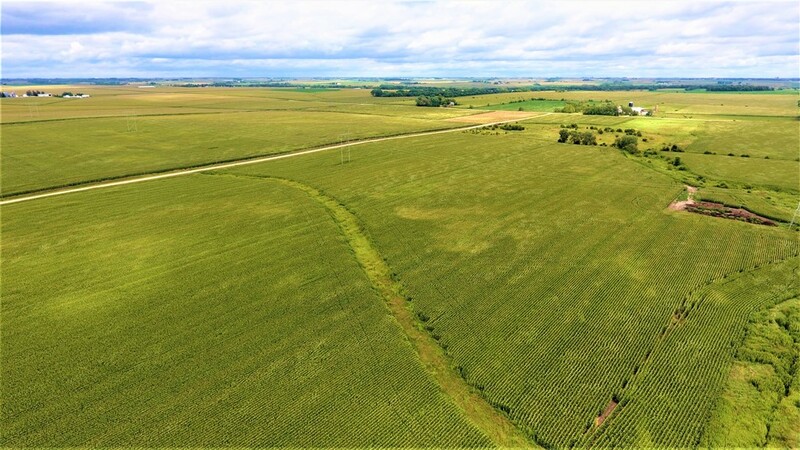 The property is located just east of Independence, Iowa in Section 31 of Byron Township, Buchanan County, Iowa.